If you love nothing more than being at the forefront of fashion trends, you’ll want to have your finger on the pulse of all the latest trends. Perhaps you’re an individual with creative flair, and you enjoy the latest trend of wearing tactile textures. Linen, polyester and cotton are practical, but they don’t scream to be touched. However there is now an abundance of textures and materials that the even the top designers are utilising. These are slowly making their way into the more budget friendly high street shops to form the latest fashion trends. Having been a stalwart of luxury fashion for many years, silk has always been a material of choice for the top fashion houses. Whether you enjoy wearing luxuriously soft silk shirts or you like accessorising your outfits with a shimmering and soft silk scarf, you are wearing a material that has been around for centuries. Smooth and highly tactile, natural silk is ideal for more formal attire. It’s made from the cocoon of the silkworm, which many find the idea of wearing a creature’s former home a little taboo. This doesn’t stop silk from remaining a popular material choice for a range of garments. A staple material in my wardrobe would have to be leather! Whether you are a biker chick, love the rocker look or just adore a well made and hardy accessory, you’ll also love leather. Real leather is a luxury item. You could select from the jet black, and metal studded rock chick look of leather jackets, or you could select the more subtle look of tan or grey leather bags. Firm and cool to the touch, yet with an insulating quality, leather is the perfect material to keep you warm in the winter. There must be a reason why bikers have been wearing the stuff for years. I also love the growing fashion trends for eco-friendly and conscious leather materials that brands are developing and using. A little bit more sophisticated than the usual sheep’s wool, cashmere comes from the Indian cashmere goat. Coated with a wax called lanolin, the fibres are softer, thicker and combine to make the most luxurious feeling material. In the winter you’ll be able to keep toasty if you find yourself wearing a cashmere sweater. 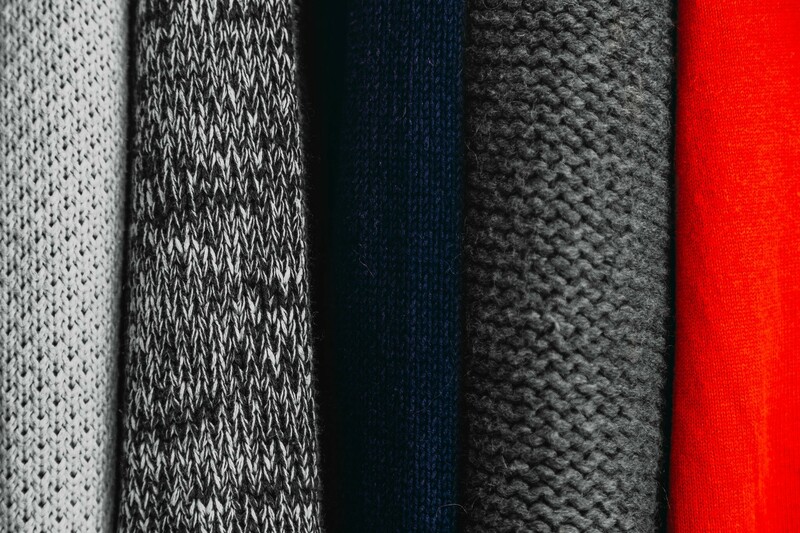 Some people find that wool (of any kind) can itch so if you’re considering purchasing a cashmere item as a gift, try and subtly drop hints and assess their reaction before you take the plunge and buy that expensive pullover. Perhaps the quirkiest and most tactile materials are those used for one-off pieces. Recycled materials are now being used to create a new generation of sustainable fashion. Have you ever fancied wearing a dress made entirely out of drinking straws? How about a cap made entirely out of milk bottle caps? If that doesn’t float your boat, you could purchase a sequined ball gown made up of thousands of recycled pennies. If you enjoy using fashion to make a statement and you love customising your outfits, a dress or top made from a recycled material is sure to turn heads and get people talking. Ultimately fashion is all about projecting an image that encompasses your individual personality and style. 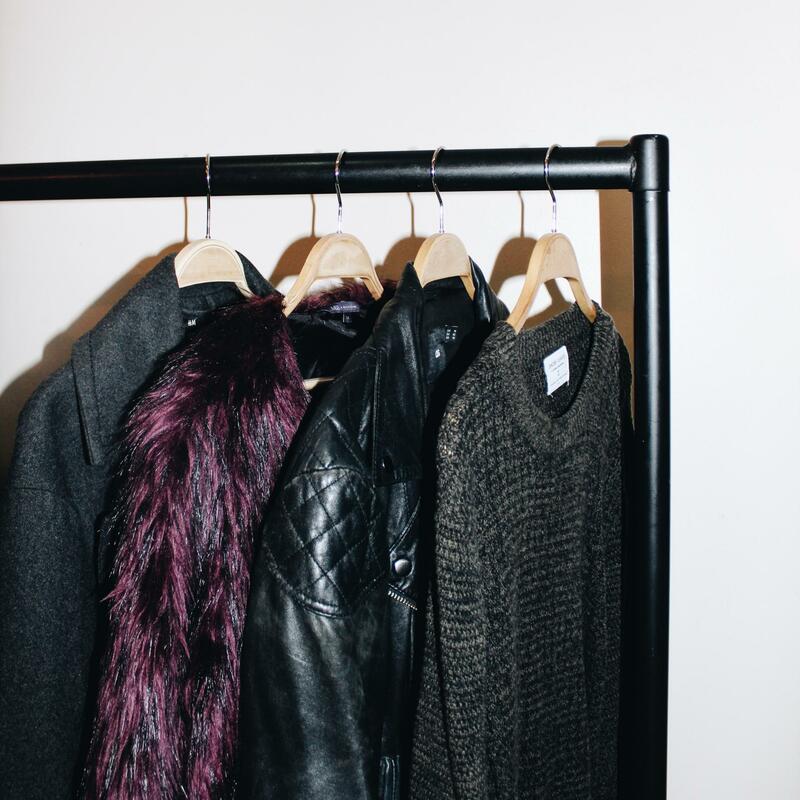 Have you ever invested in clothing made from tactile and textured materials? Disclaimer: This is a collaborative post and therefore may contain affiliate links. I am not much of a trendy follower but sustainable fashion is something I am gravitating towards of late. 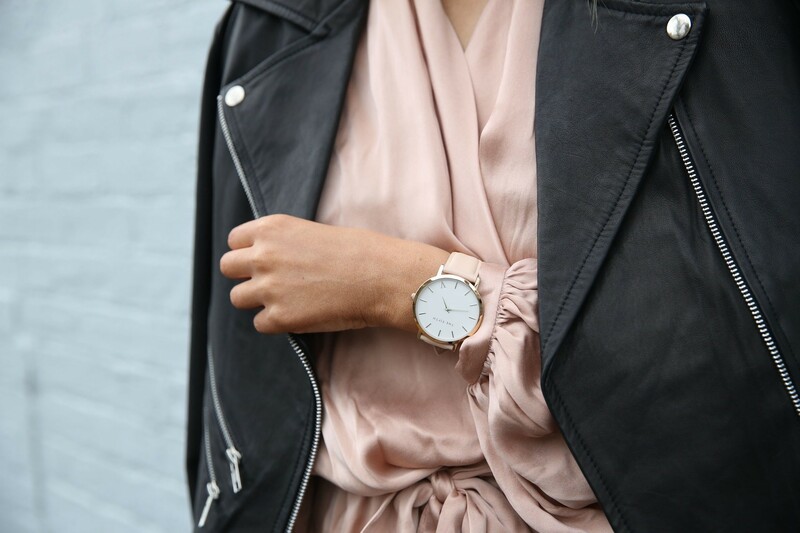 Can’t beat a good biker jacket! Got a few too many but they’re just all so beautiful. I’d love to be able to invest in clothing. I just don’t have the money. But I love the idea of clothing made from recycled materials. Such a great idea! I have have always encouraged my daughters to recycle their cloths and recreate new looks. I love different textures and fabrics and putting them together. Ooh cashmere is my absolute favourite. You can’t beat a cashmere jumper, just gorgeous! I love silk too! Out of all of these, I really love Cashmere and Silk. The tactile feel of them both really “pleases” me, they are just so gorgeous to the touch.